The 1918 Cellars Wine Tasting Room has been closed all winter, so we are ready to open back up for the summer season with wine, live music and tons of fun! 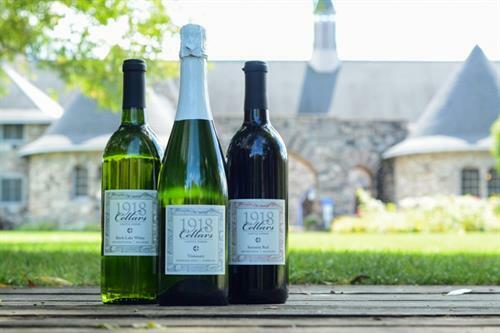 When visiting the Tasting Room, guests can sample from our line of 1918 Cellars wine produced right here in Michigan. We have ten wines to choose from; any wine drinker will be sure to find selections that please the palette!